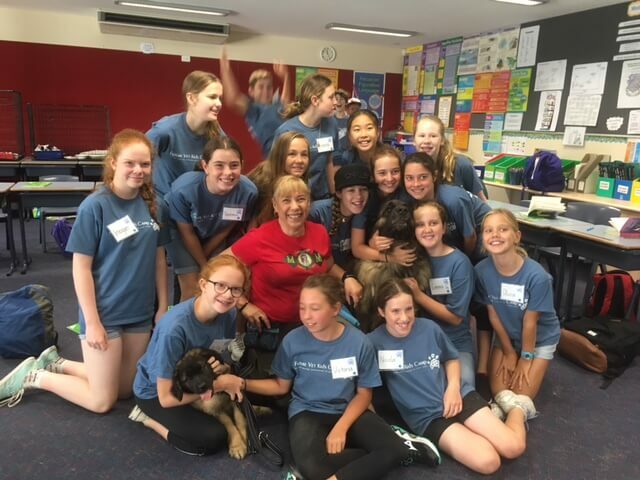 Relationships are at the heart of the Future Vet program which is why we carefully select the instructors entrusted with the job of supervising, engaging, teaching and ultimately befriending your child. All Future Vet staff members are selectively chosen, thoroughly screened and trained. We look for maturity, trustworthiness, responsibility, enthusiasm and plain old common sense when it comes to hiring our instructors in order that your child is not simply taken care of but mentored and inspired as well. Security and personal reference checks are a must and everyone must be certified in first aid and CPR. 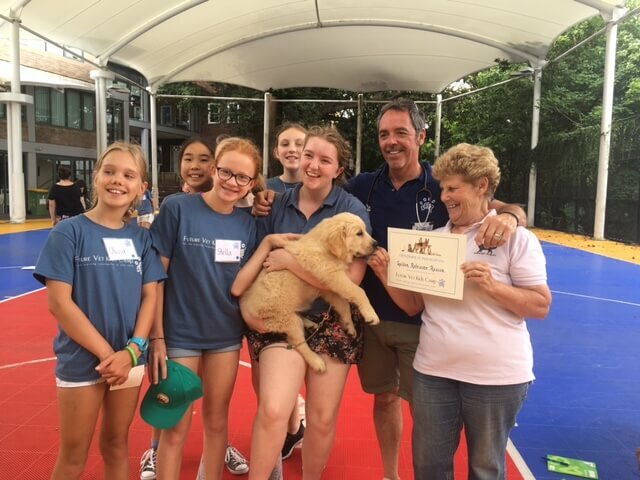 Outside animal handlers/educators and veterinary staff are chosen for their experience and ability to instruct, educate and coordinate specific animal related activities. 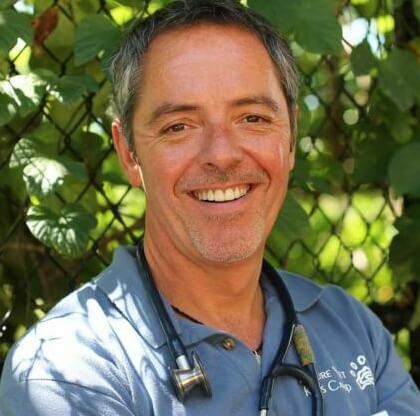 Dr. Scott Bainbridge is a practicing veterinarian at his own companion animal hospital. Besides his degree in veterinary medicine, he also has an honors B.Sc from the University of Toronto in Animal Behaviour. 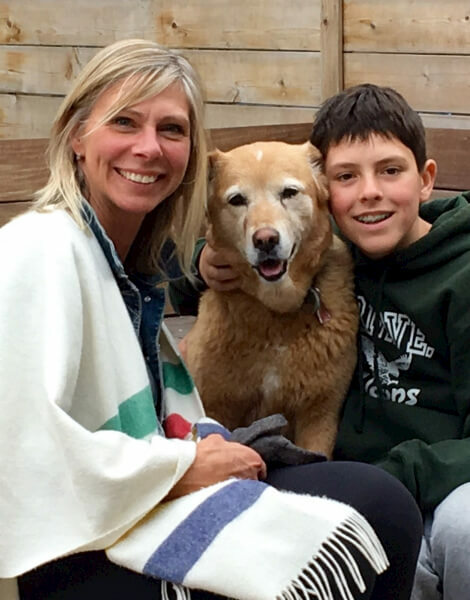 He spent a year in the pre-veterinary course at Colorado State University and graduated from the prestigious Ontario Veterinary College in 1999. Scott made the Dean’s Honour Role each year at the O.V.C. and was the recipient of both the Merck Veterinary Award and the American Animal Hospital Senior Student Award. Dr. Bainbridge has an interest in both Western and Eastern medicine. He is trained in veterinary acupuncture, laser light therapy and most recently, stem cell based regenerative medicine. He has appeared on several television shows including the Mom Show, Three Takes, Doctor in the House, The Steven and Chris Show and can be seen on a regular basis on Animal Planet’s Animal House Calls. Dr. Bainbridge is also the expert veterinarian for Canadian Living Magazine. While on sabbatical in Australia in 2010, Scott fell in love with the people, the landscape and especially the animals. FUTURE VET KIDS CAMP combines his affection for the country with his passion for veterinary medicine. Outside of the clinic, he enjoys golfing, running triathlons and spending time with his family at the cottage. Dr. Bainbridge lives in Toronto, Canada with his wife and son, their dog Kia and their cat Stilton. Andra is passionate about many things; not the least of which is animal welfare and education. 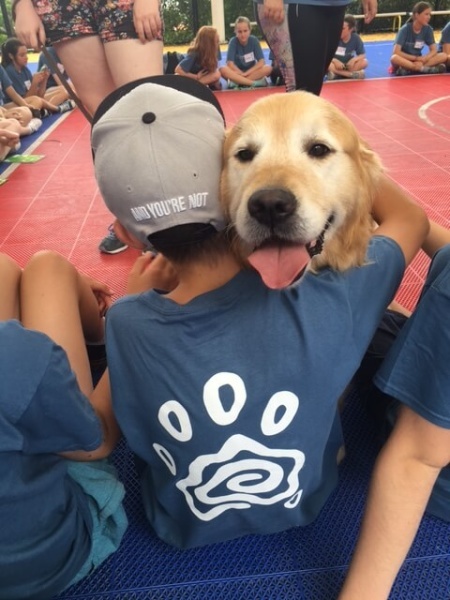 She wholeheartedly supports the camp’s philosophy that learning about and working with animals helps develop compassion, confidence, patience, trust and a sense of adventure for trying new things and developing new skills. 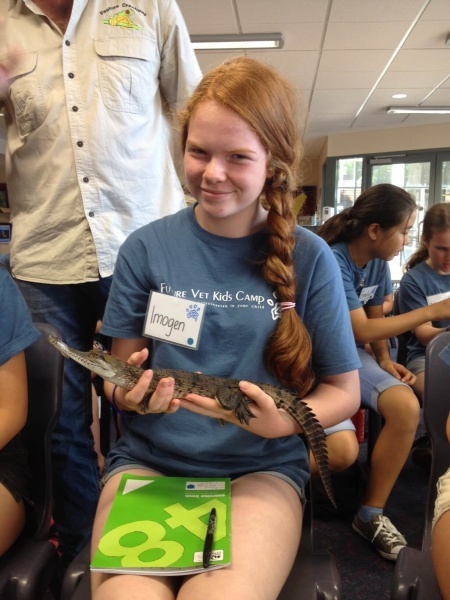 This is evidenced in her enthusiasm and the attention to detail she brings when coordinating all of the programs offered at Future Vet Kids Camp. Ensuring that each child gets the most out of their camp experience, Andra goes to great lengths to ensure that all camp operations run as smoothly as possible from before registration to beyond graduation; overseeing the website and promotion, answering parent queries, sourcing an ever expanding roster of interesting venues and presenters, coordinating safe, comfortable transportation and hiring quality instructors. When not immersed in camp life, Andra focuses on her other careers as part-time personal trainer and full-time mom to her own aspiring veterinarian, 14-year old Calum and their pets; Stilton the cat and their newest addition, a lab/husky cross named Kia.